Categories: Finishing, Lisse / Smoothing Hair Care Collection. 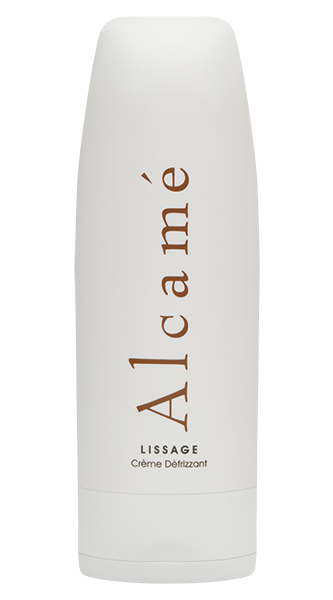 Kalm Smoothing Spray Finishing is part of our Lisse Collection for silky smooth hair and frizz control. Straightening and smoothing out the hair cuticle when using any type of thermal iron. Helps to smooth cuticle and add body and shine to any style requiring a thermal iron. Hold 10-12 inches from hair and spray evenly in a sweeping motion. Work through hair. Apply iron to hair. Anti-inflammatory agent. 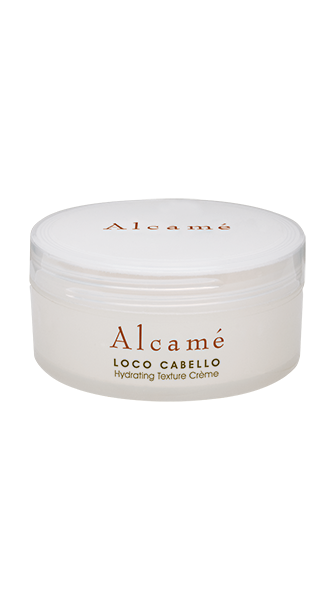 Moisturizes, softens, and calms hair. Penetrates into the deepest skin layers, while creating a protective shield that locks in moisture. Protects skin from drying out and thus prevents wrinkles and blemishes. 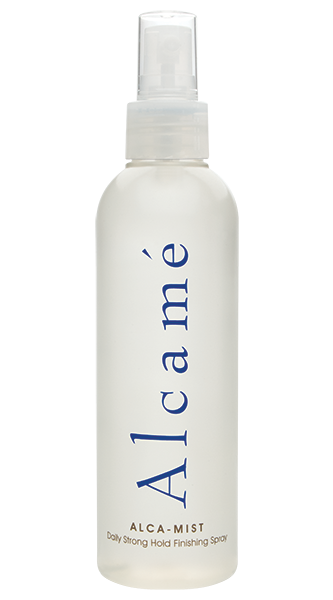 Mimics the sebum (skin’s natural protective oils), making it effective for softening and healing the skin. Improves manageability, shine, and moisture, and protects against irritants.